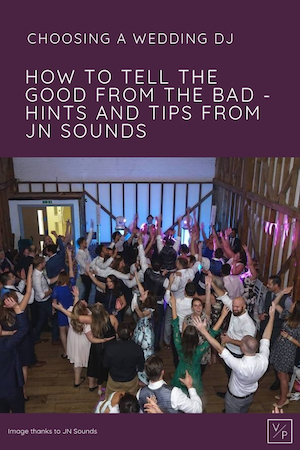 Without hearing wedding DJs play, how can you tell the good from the bad? | Advice from JN Sounds. 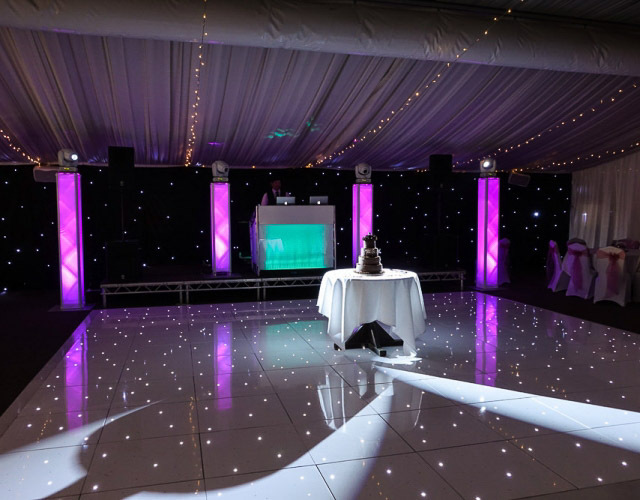 Good wedding DJ Hertfordshire JN Sounds are DJ duo Dan and Jon who aim to provide unique, personalised wedding DJ entertainment. We met them at the Engage Weddings Wedding Planning Party and they are fab! 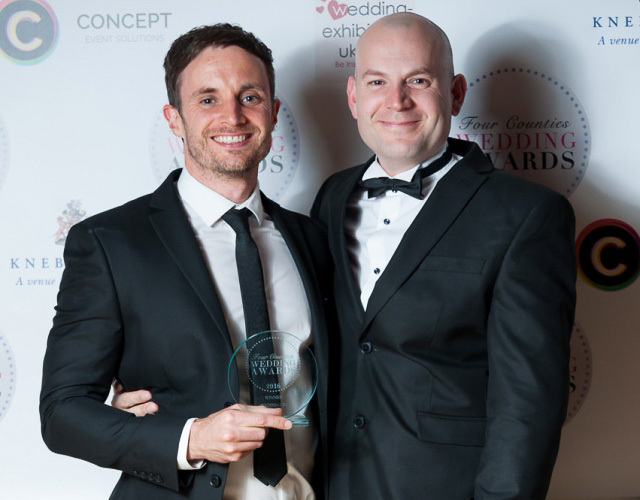 They have been operating for over 6 years now and in the last two years were voted winner of the wedding DJ catergory at the Four Counties Wedding Awards. Choosing a DJ can be a minefield (we had a really bad experience for our 30th birthday party) so we asked Dan and Jon for some advice – thanks guys! Without hearing DJs play previously it can be difficult for couples to know the good from the bad! What advice would you give to people for choosing a DJ? Unless you get to see a great DJ in action at wedding you have been invited to, the best piece of advice would have to be going by the recommendations of others. People will be very honest at recommending or not recommending services they have used. Online reviews and testimonials are also a good way to learn about the experiences of others, such as on a wedding DJ company’s Facebook page. Then once you have narrowed your choice down to a few DJs, arrange to meet with them and get to know them. They will be playing a major part of your wedding day so it is essential that you like them and you get on well together. Ask them lots of questions; do they cater for your needs and desires? What makes them different to other DJs? Can they guarantee an amazing wedding reception?! What styles of music do you play at weddings? Anything and everything! But not in a random fashion, we always give couples the opportunity to send us a playlist of their favourite artists/song/genres. We will then build on this list. A large part of what we do is judging and reading a crowd to ensure we get as many people dancing as possible. With a bit of knowledge of what a couple and their guests like, it really helps to create an awesome atmosphere with everyone enjoying the music. Every event is different. 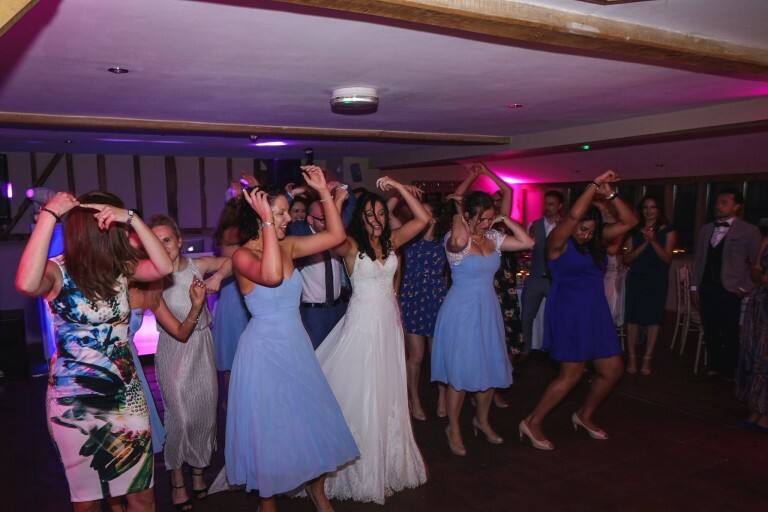 As wedding and party DJs we need to be very open to playing all sorts of genres. We have done a Rock themed wedding, an Underground House themed wedding, even one with a couple of hours of full on Drum n Bass! If someone asked for wedding entertainment containing mainly Irish music for example, then we would probably suggest they find a DJ who specialises in that genre and knows it a lot better than us. But in general we are quite versatile in the styles of music we can play. Can you play couple requests even if they are less well known? Yes of course, as long as we know in advance then we can pretty much get hold of any song. And where possible we will plan in advance when we might fit it in during the evening. Can you take requests on the night? We can yes, we have a huge library of music! But we always check with our couples first to make sure they are happy with this. However, as we always give couples the opportunity to send us a ‘DO NOT playlist’, this would override any requests from guests! Does your package include lighting and mood lighting? Yes all of our wedding packages include lighting, and we have different lighting packages to suit different sized venues. We pride ourselves on using professional lighting that we can control to produce stunning light shows in sync with the music. As we can control our lighting we always try to make the most of this where we can. We can highlight the wedding cake with spot lights, for example, right before it is cut. Mood lighting (also known as uplighting) is available as an extra. It’s extremely popular and can totally transform a room when used in the right way. How long does your set usually last? Our evening wedding entertainment packages cover entertainment from 7pm to midnight, which is typically the timings of an evening reception. But we do also offer ‘all day’ and ‘afternoon and evening’ packages to cover the ceremony and wedding breakfast.